Fobus holsters are tested in combat, they perform equally well in all situations and are virtually indestructible. 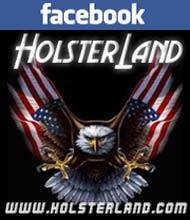 A 100% lifetime "no questions asked" guarantee stands behind each and every Fobus holster. Fobus Paddle Holsters have the same quality and made of the same material as other Fobus holsters. The Paddle holster has the same perfect retention and quick deployment of all Fobus holsters, while equipped with a Rubberized paddle for extra stability and increased comfort. 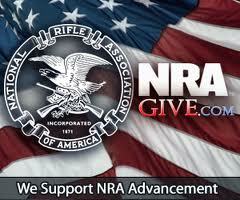 Each holster is molded to exactly fit the gun it is designed for. 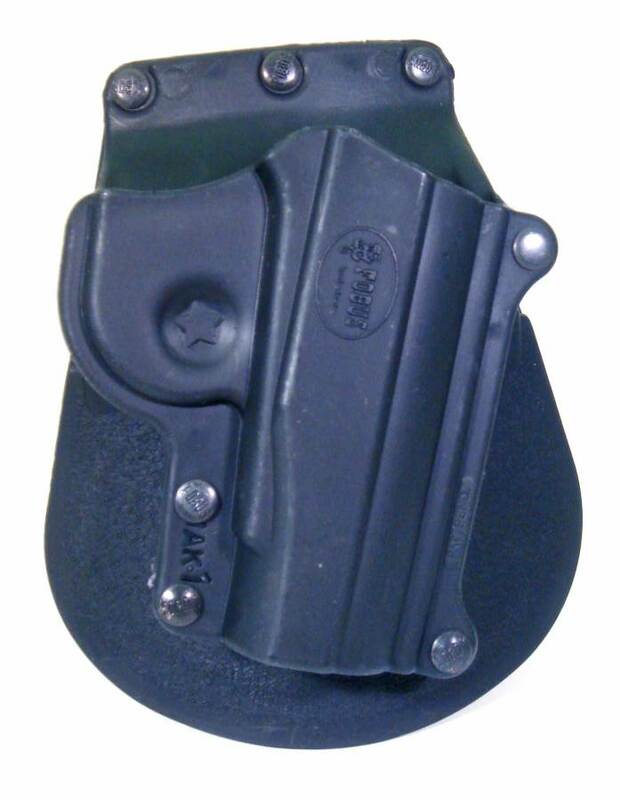 And at 2oz, the paddle holster eliminates fatigue while offering a concealed profile and rapid deployment.